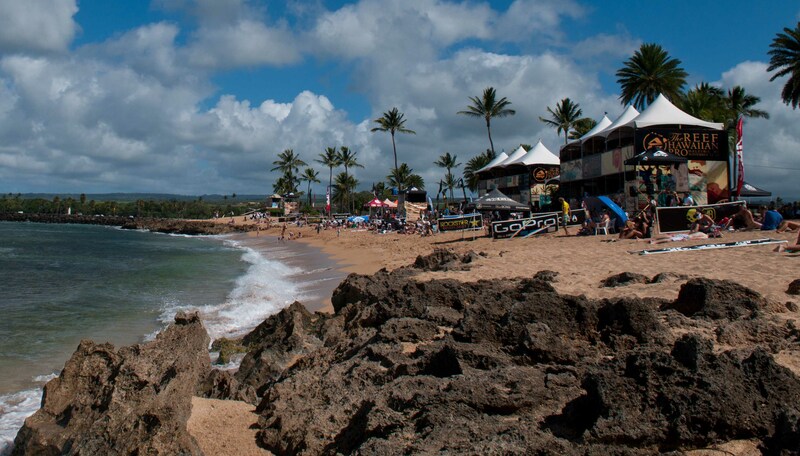 Went over to the Reef Pro today to watch the second day of competition. There were a few set rolling in but with only 20 minute heat times it was a battle of strategy. Most of the guys that won today got a solid wave off the buzzer followed it up with a small score and then played defense for the last 10 minutes. No shame in the game but it doesn’t lead to the best surfing for the spectators. John John was nailing airs and representing HI to the fullest. 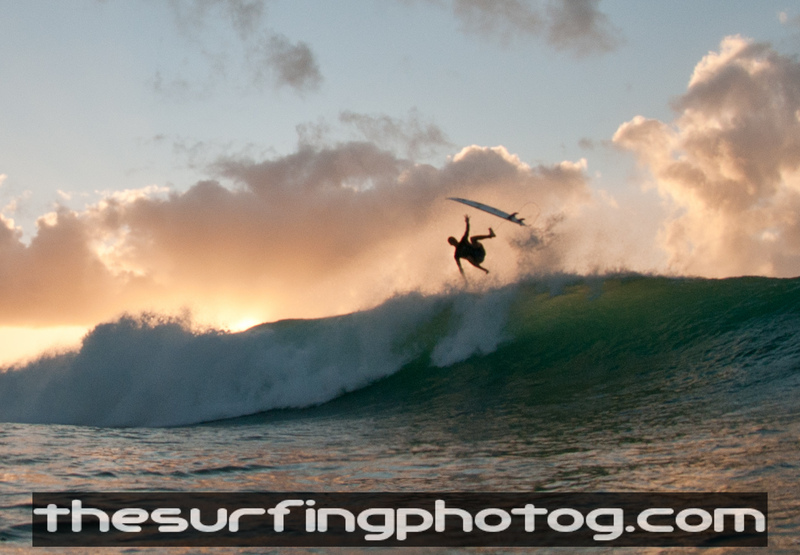 I got home around 3 to stay out for a setting sun session. 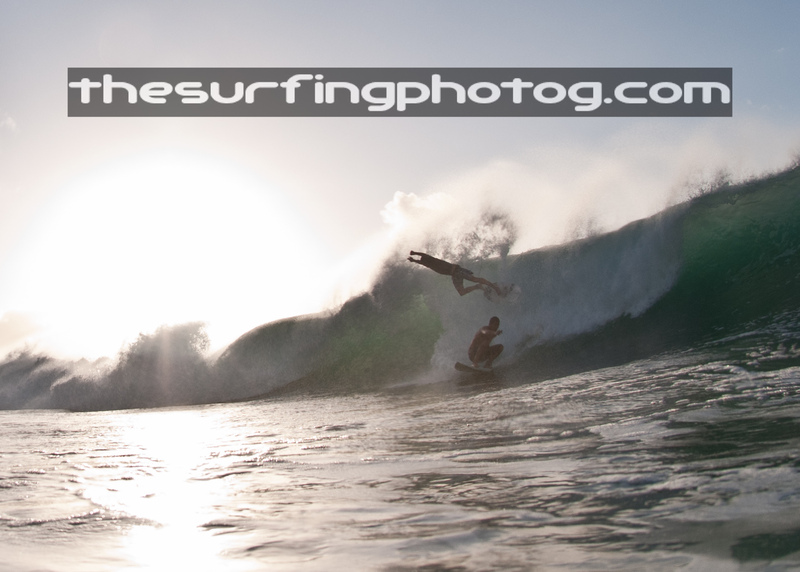 Trying to get those back lit barrels. 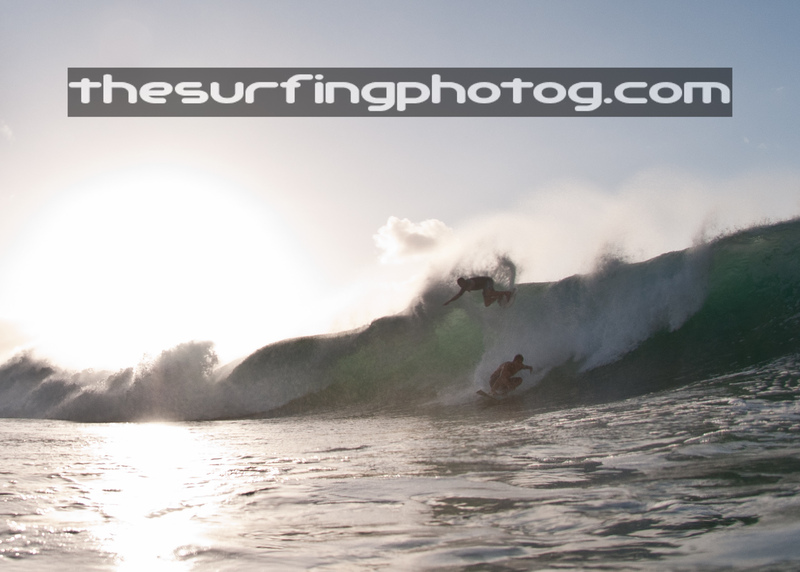 Danny Fuller and Roy Powers were holding it down today at Rocky’s and it was a great sunset. Can’t wait for tomorrow’s adventure. 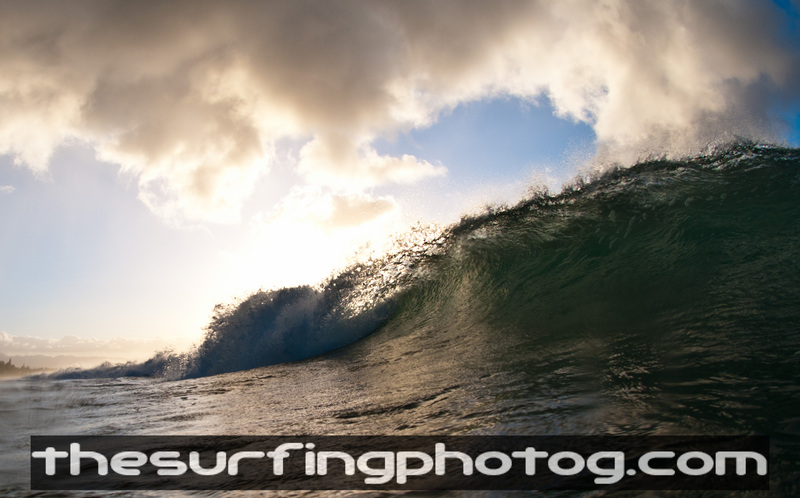 This entry was posted on November 23, 2011 by the surfing photog. 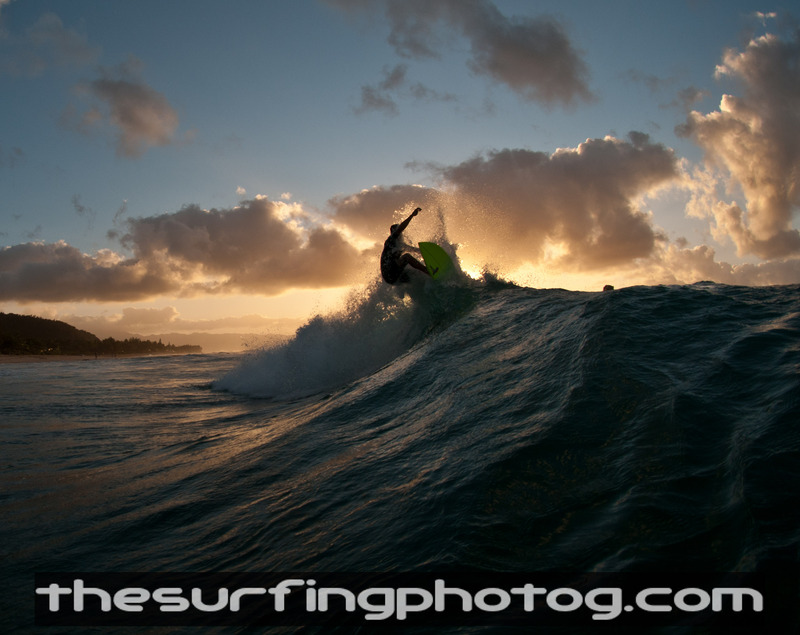 It was filed under ART, Exploration, fun, North Shore, Photography, Pro's, SURF, surfing, Triple Crown . 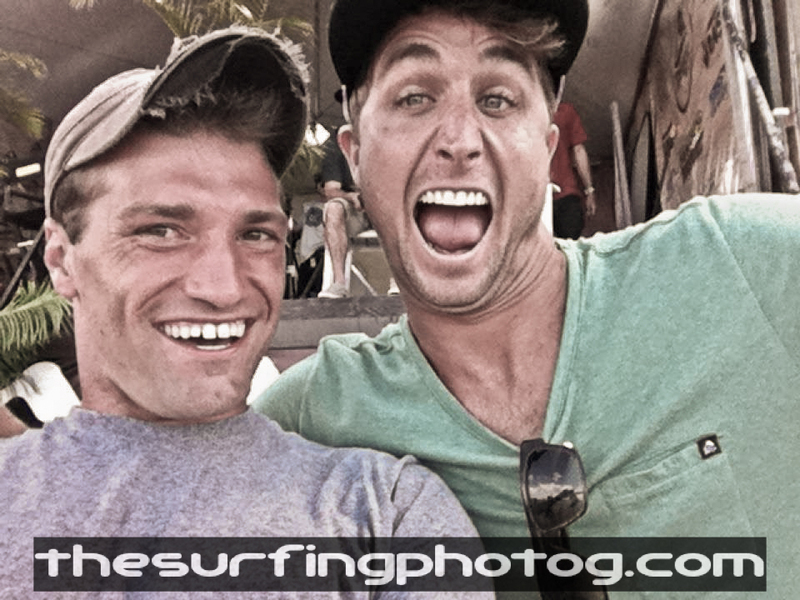 this is awesome what kind of camera did you use and how long have you been surfing? Really love your last pic! Nice colors, nice shot, and nice surf! !